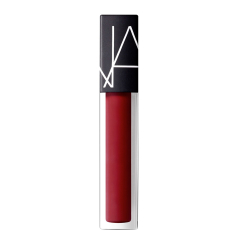 Get ready to turn heads with NARS Velvet Lip Glide. 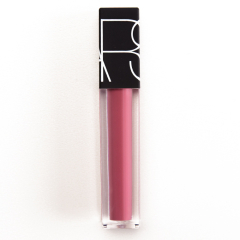 Available in bold colors with a high-pigment formula that glides like a gloss, cloaks like a lipstick—and feels like nothing else. The thing we love most about it is that the semi-matte color glides on a stays supple without drying or feeling sticky. Named for the personal power and play of ’70s counterculture, Velvet Lip Glide shades invoke the era’s new vibe with references to legendary venues and unforgettable attitude.